As an expression of its new “employer value proposition” and a sign of its appreciation of all their work, service and commitment, Swiss International Air Lines (SWISS) announced on Friday that it is dedicating its first Boeing 777-300ER to all its employees. 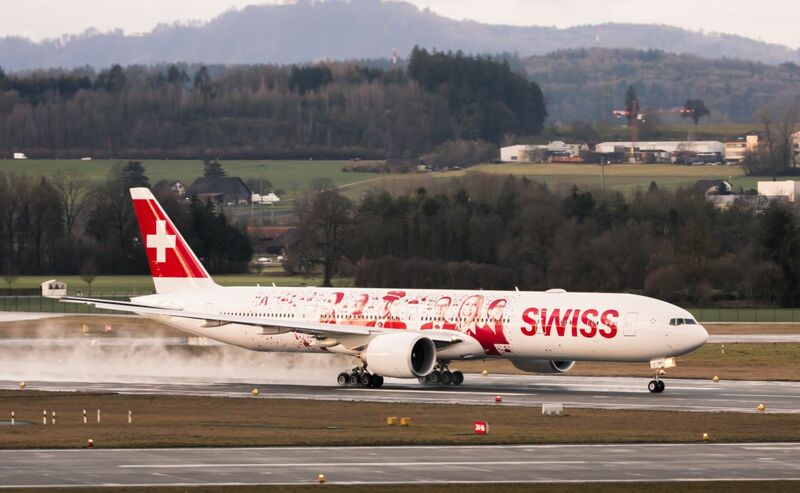 From February 5 onwards and for the next 12 months, the new SWISS fleet flagship will sport a special livery featuring the portrait pictures of over 2,500 SWISS personnel. According to SWISS, as part of its “Next-Generation Airline of Switzerland” strategy, the airline is further strengthening its commitment to being an attractive and appreciative employer, not least to raise its appeal to prospective new personnel. The company’s new “employer value proposition” aims to make SWISS the employer of first choice within the European airline industry, and to enhance its employer credentials beyond the air transport sector, too. 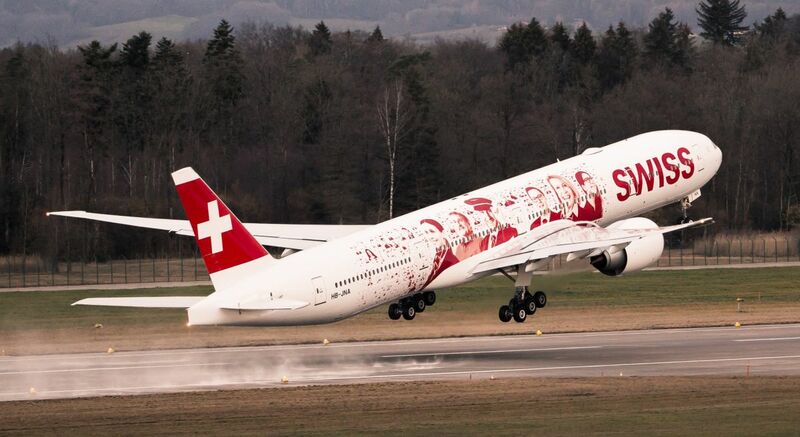 It is to underline this commitment that the company has launched its “Faces of SWISS” action, under which its first Boeing 777-300ER, which was delivered last week, will carry a special livery featuring the faces of over 2,500 SWISS personnel for its first year of operation. The photos used to create the new livery were all personally submitted by the employees concerned; and every one of them has found its place on the fuselage. The employees depicted reflect and represent the entire SWISS workforce — as is further emphasized by the 12 bigger portraits selected from all the photos submitted to highlight the company’s various personnel groups. “Cabin crew, pilots or ground personnel: they all contribute each and every day to SWISS’s continued success”, the airline said in an announcement.